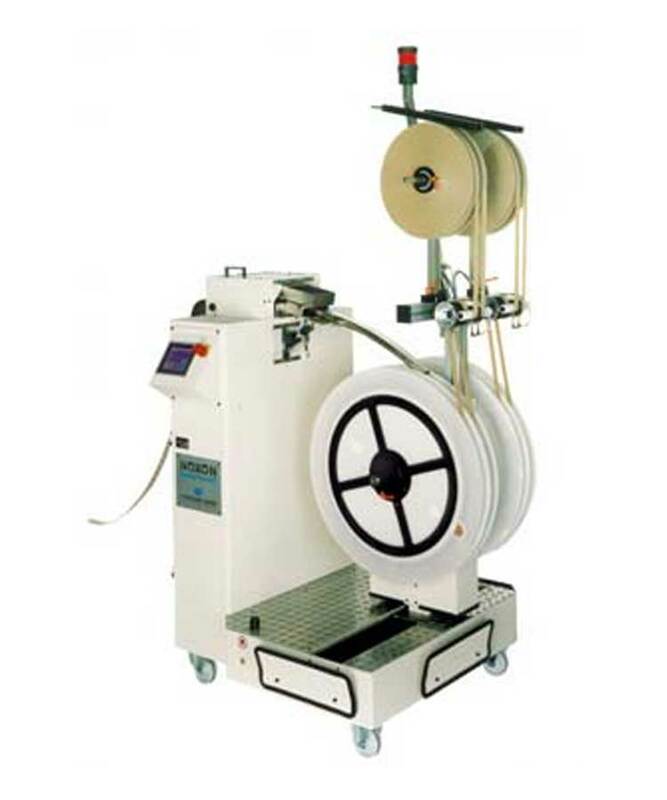 Designed for convenience and flexibility, the SW-1024 is a single- or double-track winder with reel height adjustment from 500-1000 mm. 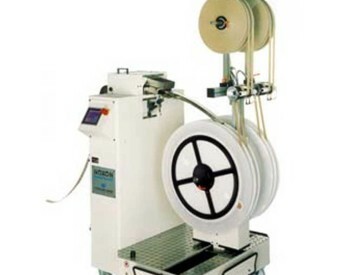 This fully featured dynamo includes an interlocking reel drive, as well as an electronic distance control (EDC) that enables the power-driven reel guide to adapt to the diameter of the reel. The SW-1024 rounds out its feature set with easy operation via its color touch screen, an electromagnetic paper brake, Servo Drive and profibus design.